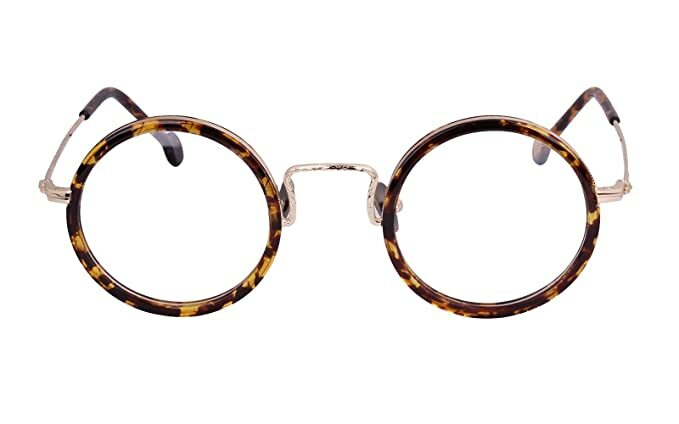 1920s and 1930s glasses for both men and women were small round circles made of a tortoiseshell or metal frame. The 1920s were the beginning of tinted sunglasses as fashion over function. Color tint ranged from dark grey to amber and deep green in the 1930s. Movie stars sunbathing were the first to promote the new trend. Slowly the public caught on to the convenience of shades. Today wearing a 1920s or 30s costume in the sun requires for a pair of vintage round sunglasses. 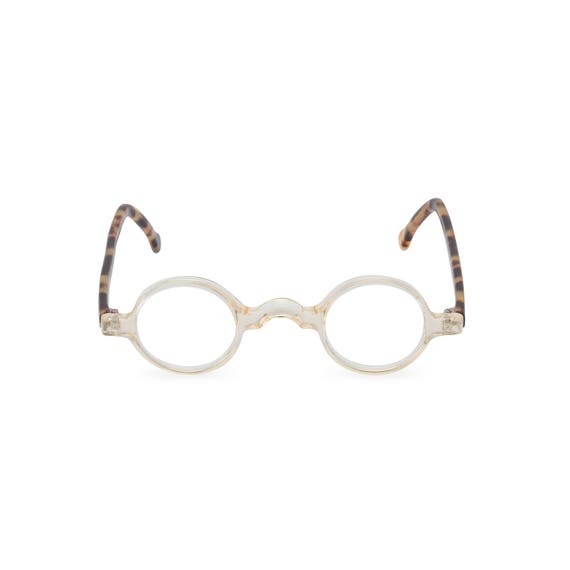 Shop these new 1920s glasses frames and 1920s sunglasses to complete your vintage wardrobe. Most of these are also acceptable as 1930s glasses. Scroll down to read the history of 1920s eyeglasses and 1930s glasses and sunglasses. 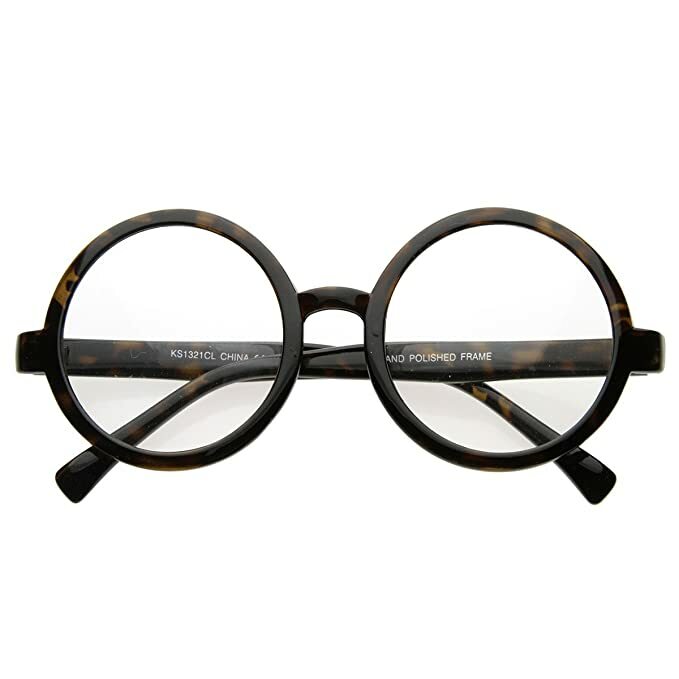 Glasses in the 1920s continued to favor the round spectacle or the pince-nez style. The later design were round, octagon or oval framed or rimless glasses that pinched the bridge of the nose instead of looping over the temple and ears. These were usually worn by older men who were used to wearing the style. Indeed, even president Coolidge in 1927 replaced his old black-rimmed spectacles in favor of the pince-nez with gold nosepiece and a long black cord handing down one side. There were guidelines for choosing a pair of glasses based on one’s face. 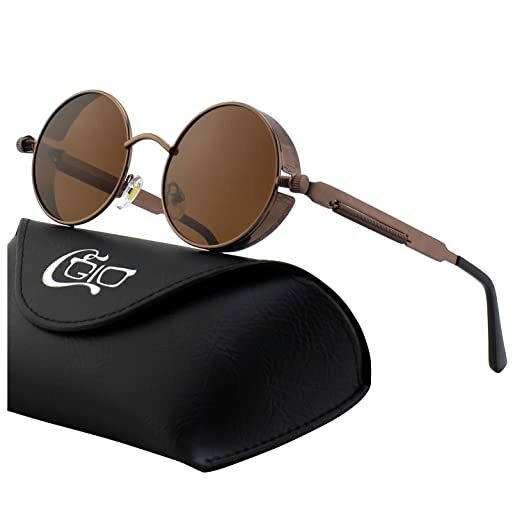 Choose wine or gold frames for elderly white persons, dark rims for large faces, light frames for small faces, low-set glasses for tall people and high-set glasses for short people. 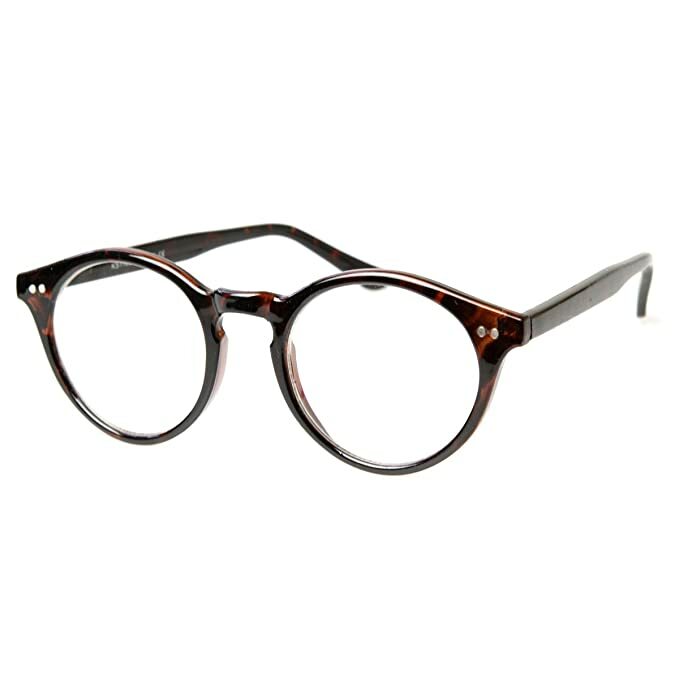 Library frame glasses were rimless round glasses with a metal frame that was once popular in the Victorian era. They re-appeared in the early 20s as a subtle style of glasses suitable for those who had to wear them but didn’t want to look silly in the shell styles. Businessmen favored the library frame. The round glass was large for maximum visibility. 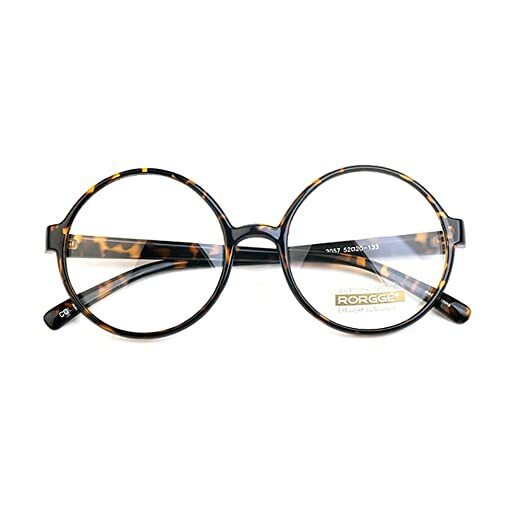 Xylonite was another synthetic early plastic that formed dark-rimmed glasses in the same styles as the tortoiseshell. Black was the most popular colors with deep shades of brown as an alternative. Comedian Harold Lloyd wore his dark-rimmed glasses as part of his “look.” Xylonite could also be used in thin frame spectacles and was consequently a cheaper option for the lower classes. Thin frames were mostly round or octagon shaped. 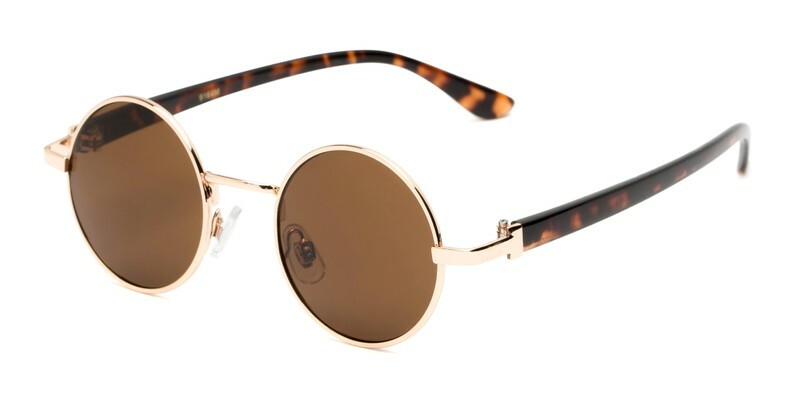 Vintage round glasses in heavy tortoiseshell frames with large clear lenses was the signature style of the decade. The bridge rounded over the node with the arms protruding out of the center of the frame. The nose piece could also be lined in cork for more comfort. Even a person’s who did not need to wear glasses, except for reading, would leave them on all day. Glasses were finally becoming fashionable although 75 % of people surveyed said they did not look well in them. Metal frame glasses, especially in gold or steel, were an alternative to heavy shell frames. In the late 20s, white gold frames and rimless white gold earpiece eyeglasses were picking up momentum. Solid gold, rolled gold and gold filled frames were the standard option in metal frames. Perfectly round was the best shape. By the thirties, metal or gold and shell glasses were still in vogue. Pince-nez, rimless, bifocals and even the monocle was also still being worn by older men, waiters, and some refined women. The Oxford glasses which pinched like the pince-nez but featured a top bar that extended to the center or outside of the frame. The very round plastic or shell glasses remained trendy in the early 30s. 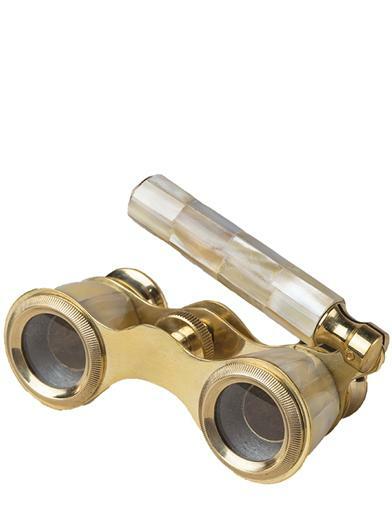 Rimless glasses in gold metal frames replaced most shell glasses for daytime use by the mid-30s. The perfectly round shape relaxed into a slightly more oval appearance or rounded octagon- round on top or bottom. 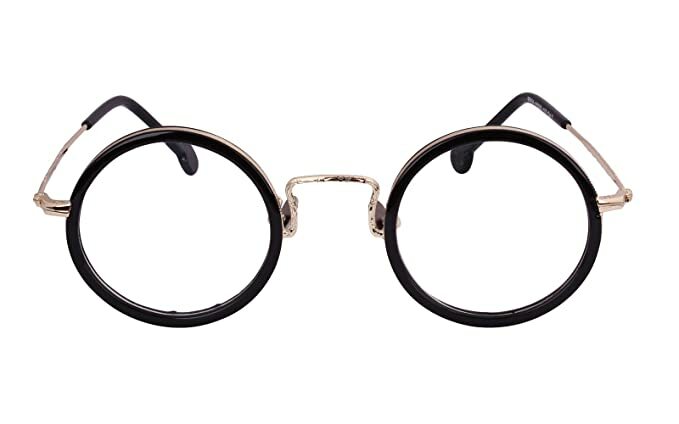 The half-rim 1930s eyeglass was also increasing in popularity in the later years. The eyewear trend of the 1930s was the increasing use of sunglasses by everyone, not just the nearsighted. New inventions in plastics made sunglasses especially popular in white or clear frames. They were filled with smoked grey, brown and green lenses. White sunglasses with green lenses were seen on many Hollywood stars in the last few years. The bridge moved up from the center to the top of the lens as well. There was a brief trend for flower petal frame white sunglasses with the stars as well. They were a cheap novelty item sold at beaches on the west coast. Rimless sunglasses in the aviator style were hugely popular in the mid to late 30s. The aviator shape had a deep bottom gap around the nose and a wide top. The top frame would be filled in by clear plastic or held with a thin metal bridge over the nose piece.